When buying a used vehicle, it’s common to see some dealerships offering “Certified Pre-Owned” models. The certified models tend to cost more money, and you’ll have a harder time finding them than the other options. Before spending the extra money, take some time to learn what benefits such a model comes with, so you can decide if it’s worth the added cost. Certified pre-owned (CPO) vehicles are late-model used vehicles that are carefully inspected and verified as being high quality. They often come with added protections and are considered to be safer purchases than other vehicles. Certified Pre-owned protection means that your vehicle has passed a rigorous, manufacturer specific inspection. The certification carries the benefit of qualifying the car for added warranty coverage. The following are examples of manufacturer warranty extensions. Many other manufacturers offer benefits on their certified cars. Make sure to find out the exact manufacturer benefits as you are considering CPO value. 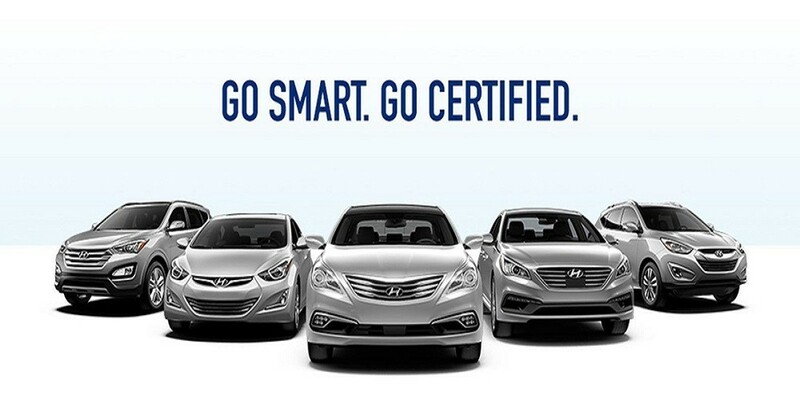 The primary benefit of buying certified pre-owned is the confidence you can have in the car. CPO’s have typically been driven fewer miles and are in superior mechanical condition to comparable used vehicles. The certified pre-owned designation is reserved for vehicles that aren’t likely to have as many repair costs in the future. CPO’s also maintain higher resale values. Sure there are plenty of benefits that come with a certified pre-owned vehicle, but it wouldn’t be a complete article without also taking a moment to discuss a few of the downsides as well. The first is that certified vehicles are often more expensive. When looking for the lowest cost used vehicle on the market, it’s not going to be certified pre-owned. CPO’s do offer a superior overall value, but there ain’t no such thing as a free lunch. The next downside of certified pre-owned is a limited selection. This scarcity will add time to your used car search. If you are in the market for a particular car or option package, there may be no certified options available. 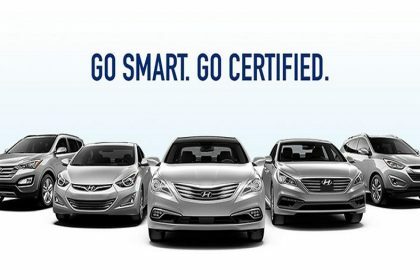 Certified pre-owned vehicles come with a lot of perks that you don’t necessarily get with standard pre-owned vehicles. CPO’s offer reliability and maintain their value, but that value comes at a premium. Take time to compare before committing to the vehicle that is best for you.